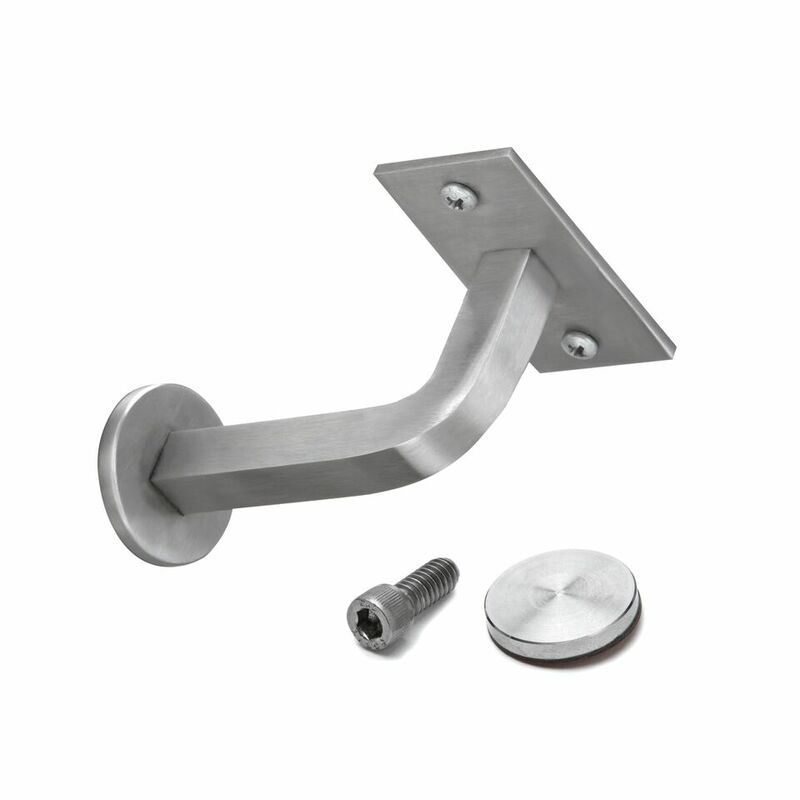 The above products are recommended for installation or mounting of the Stainless Steel Grab Rail Post Bracket - VR454. 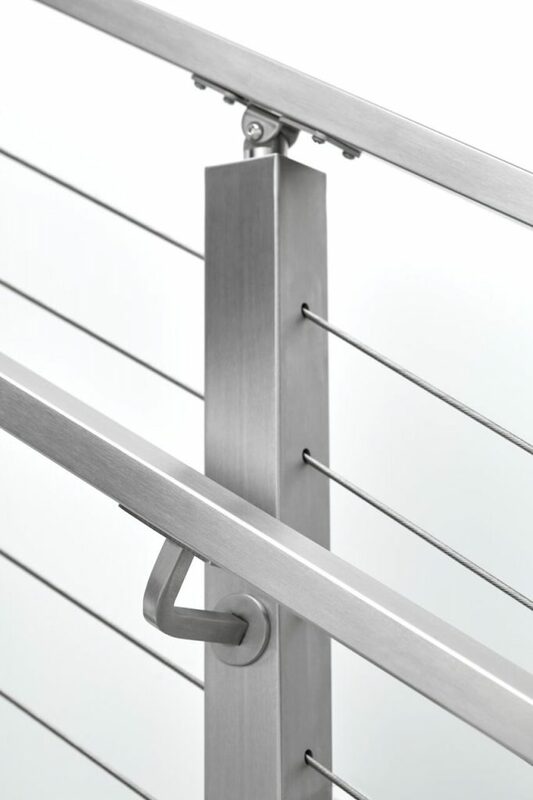 The VR454 Modern Grab Rail Post Bracket is the perfect compliment to our cable railing offering. The brushed finished and modern design make it a must-have for any post-mounted grab rails. The product projects 3 1/2″ from the post. Available in any of our powder coating finish options. 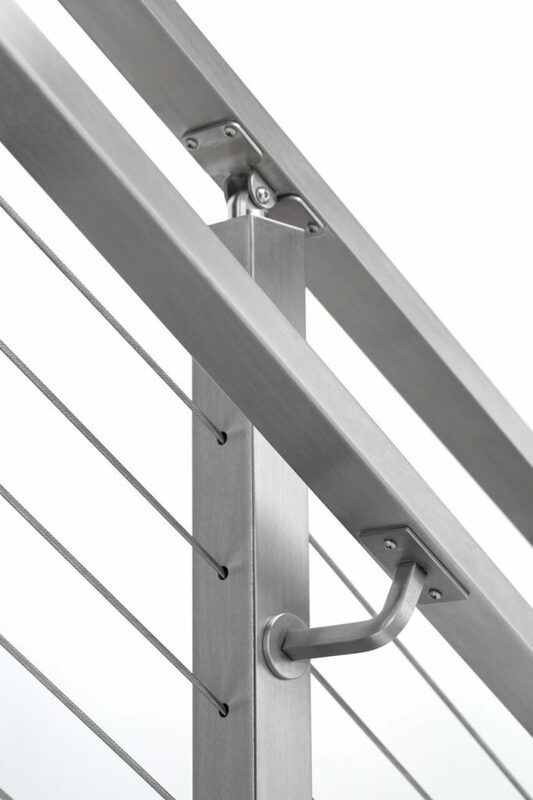 Ships unassembled for easy installation and include necessary screws for grab rail installation. Can these be mounted against a sheet rock wall into a wood stud? 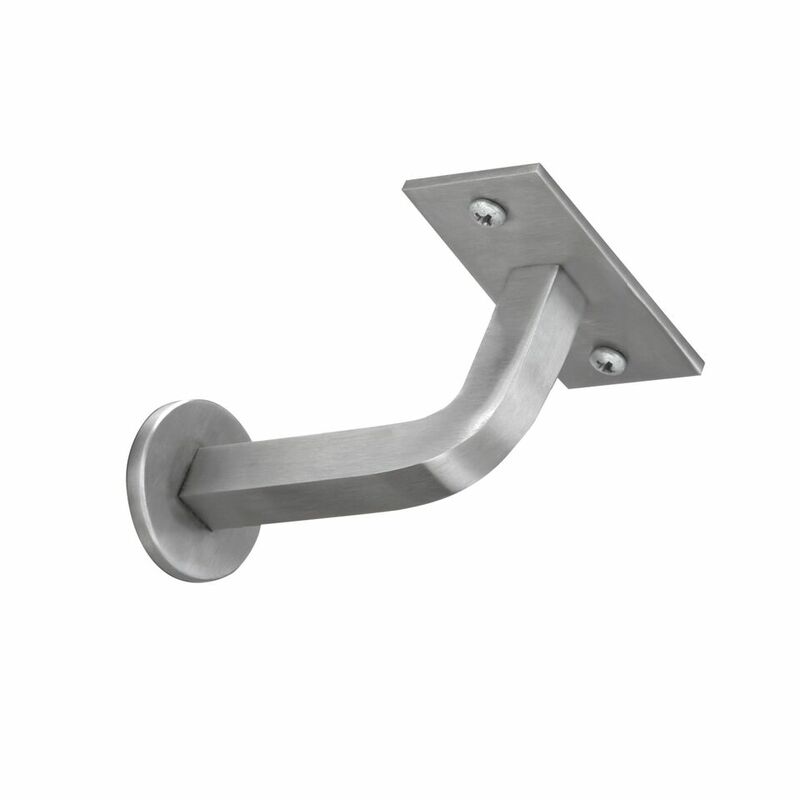 Greg, thanks for reaching out to us regarding the Stainless Steel Grab Rail Post Bracket. That would certainly be possible, but since these brackets are intended to be used with our posts, we don’t have any install instructions on how to do that properly. Please consult your general contractor for the appropriate mounting procedures. If you have any additional questions, don’t hesitate to call one of our support team specialists at (866) 226 6536. 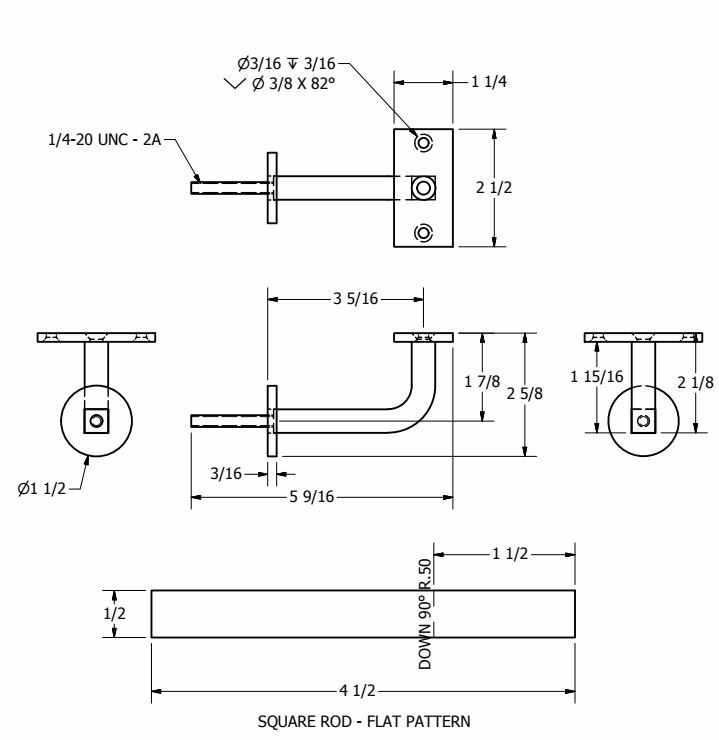 How does the 1/4-20 bolt attach to the square rod? Scott, thanks for your question. the post will be flow drilled and threaded to accept the bracket. The grab rail will attach with machine screws – be sure to pre-drill the grab rail. If you have more questions or need clarification, call one of our specialists at (866) 226 6536.